Did you know we also offer Scholarship Classes and Coaching to help you find and win scholarships and create your Scholarship Portfolio? Contact us by email if you’d like to schedule a free presentation at your organization. Did you win a scholarship? Send us an email or a tweet so we can congratulate you! Would you like to be a guest blogger? We’d love to hear from you too! Are you an organization such as a library, high school guidance counselling office, or college student assistance office (like TRIO)? We have a special program available for you and your students. You can buy the entire set of books, be the first to receive new publications as we release them, and receive free updates to share with all your students. Just email us and we’ll get back to you with all the exciting details. Unlike many publishers, we WANT you and your students to have access our books! 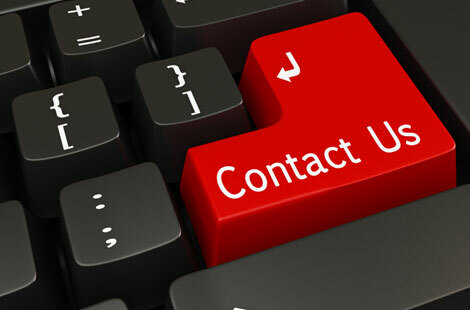 Or you can drop us a note through our Contact form and we’ll get right back to you. We welcome questions.. and we rely on feedback. Remember, asking questions is an important part of learning. Questions of any type are welcomed and your feedback is very much appreciated.